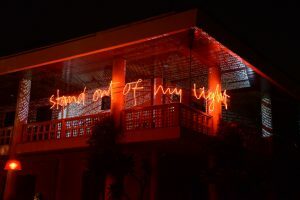 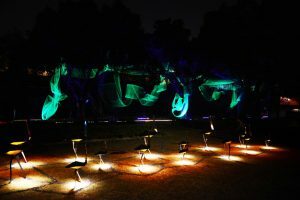 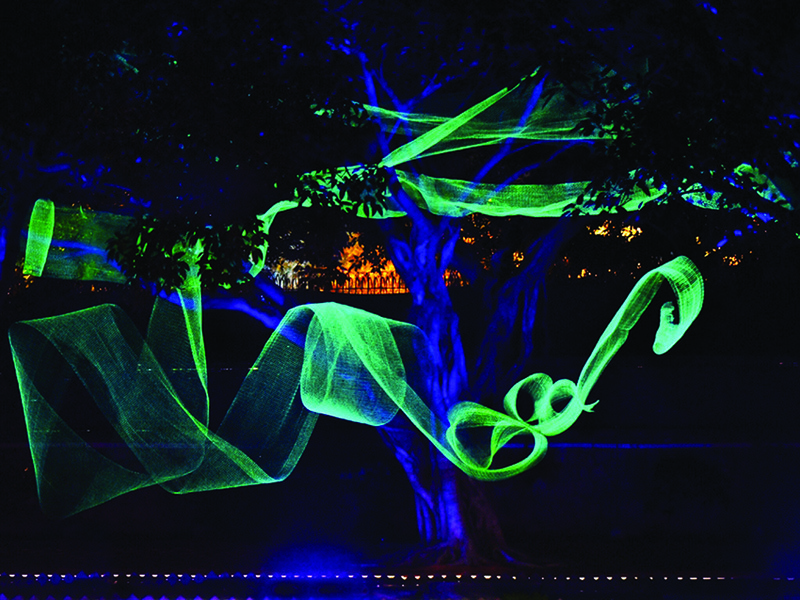 iGuzzini has collaborated with six leading lighting designers from India to create Light First, a series of vibrant art installations to illuminate the Italian Ambassador’s residence. 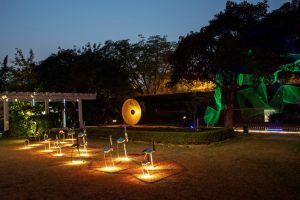 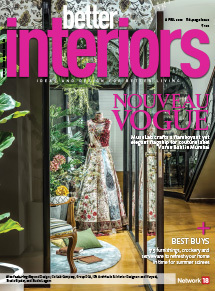 Spearheaded by Akash Kakar, India Business Head of iGuzzini in collaboration with the Italian Embassy, Light First featured the works of Harmeet Singh Issar, Kanchan Puri, Manav Bhargava, Vibhor Sogani, Sarvdeep Basur and Linus Lopez. 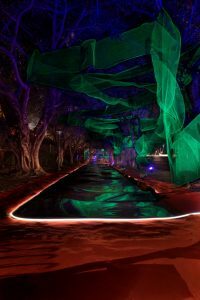 These installations express a series of stories with different moods: light and dark, vibrance and intense, deep and effervescent. 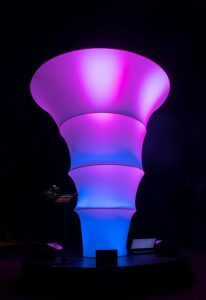 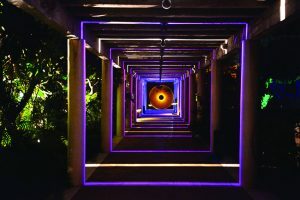 For example, Four Seasons by Lyle and Linus Lopez is an interactive light plus installation designed around the colours and ambient sensory experiences of India’s four seasons. 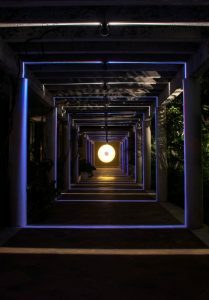 The concept of Light First has been inspired by Daniel Kahneman’s notion of the cognitive bias and heuristics that distorts our perception of people and events in everyday life.